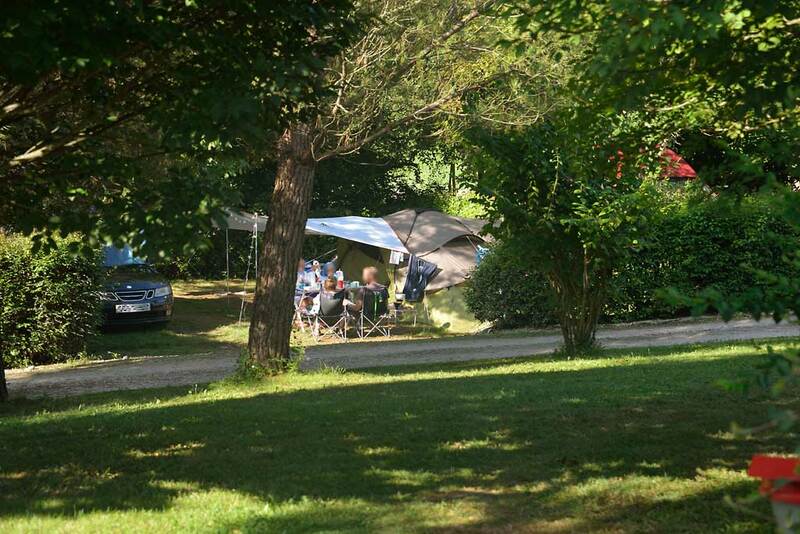 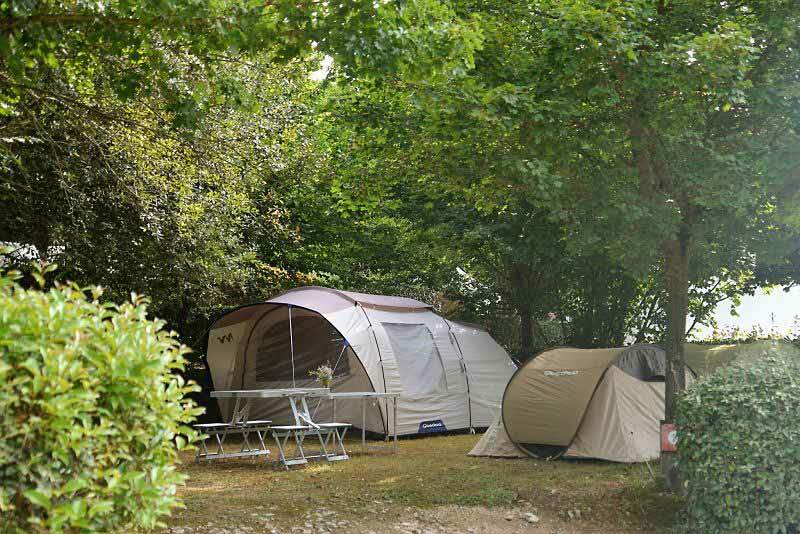 Places at Camping Pre Fixe in Midi Pyrenees are arranged in terraces on a plot facing the Pyrenees. 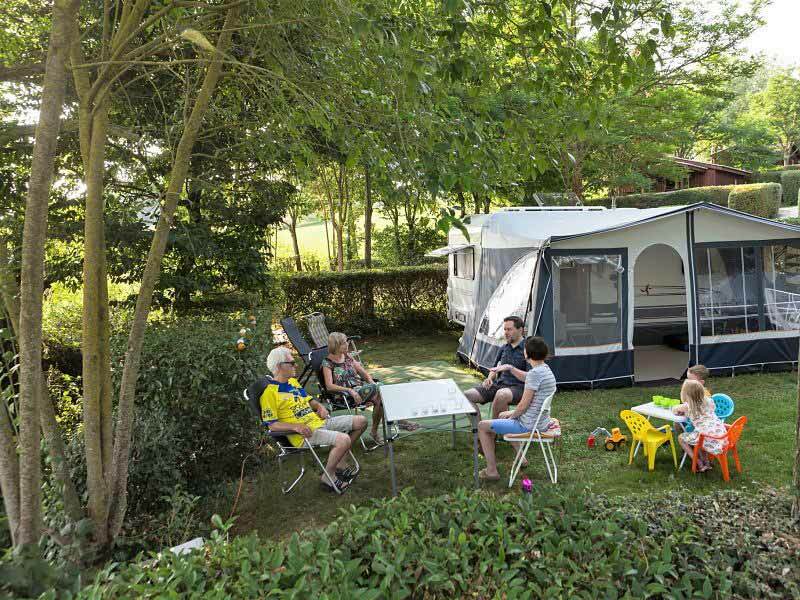 Each location, measuring between 80 and 100 square meters, is flat, separated by different types of beautiful hedges that ensure your privacy. 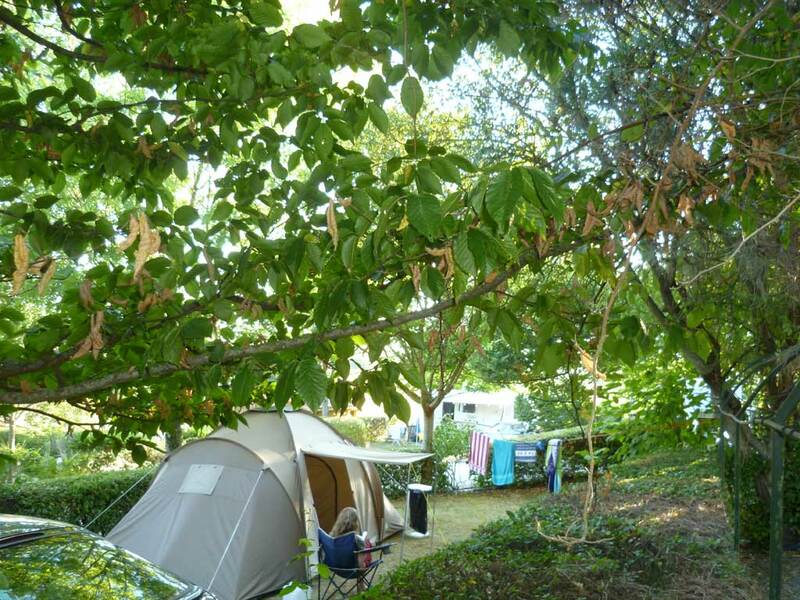 Larger trees make you enjoy shaded areas. 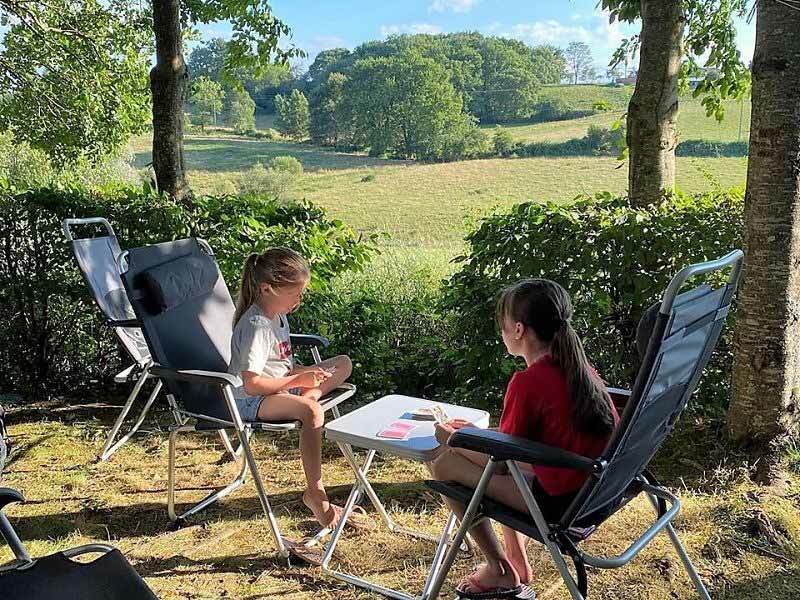 Sun, shade, overlooking the valley with grazing cows, fields of sunflowers, choose your cocoon for your next real holiday. 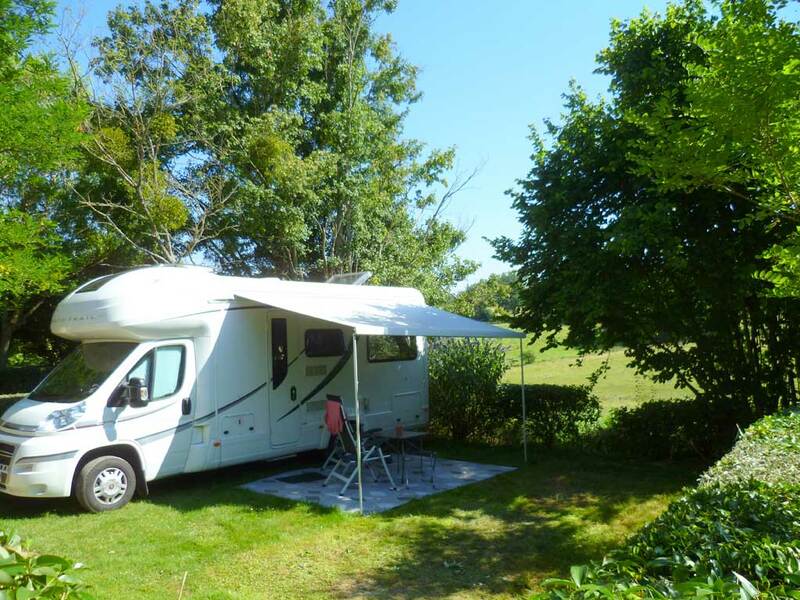 Whether you’re in a tent, caravan or camper, you will find a suitable pitch. 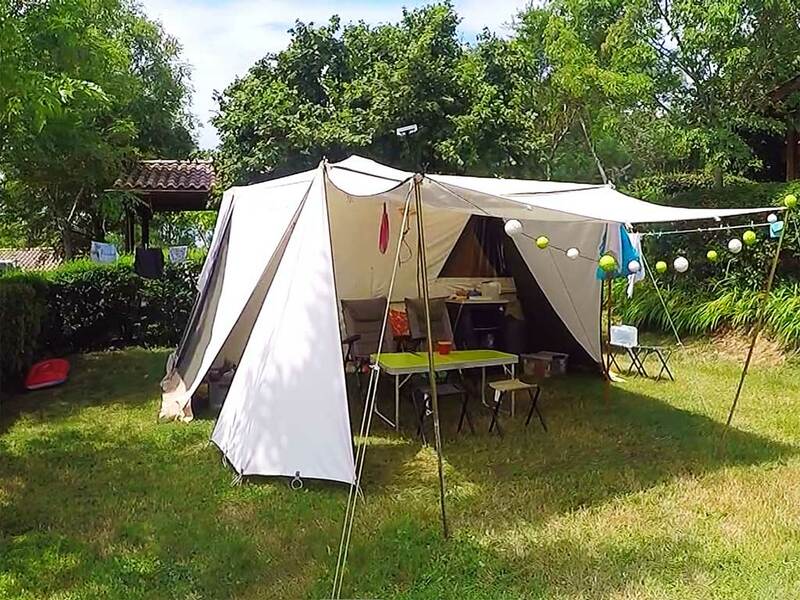 Indicate your preferences, specify the dimensions of your equipment and we will endeavor to offer you a place in line with your wishes depending on availability.